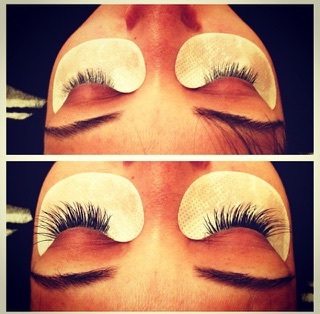 Before & After Lash Extensions Lash Transformation! Who doesn't love a fresh new set of lash extensions?! Today we did a full set on our client, her lashes came out looking gorgeous!